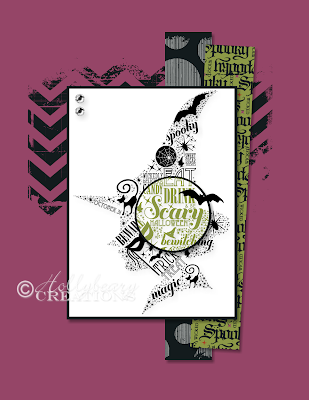 Hollybeary Creations : MDS Monday #38 it's Spooky!! MDS Monday #38 it's Spooky!! 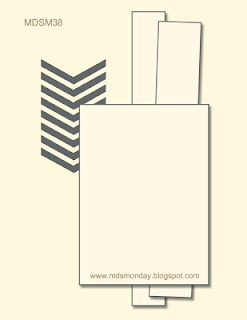 It's time for a new Card sketch at MDS Monday.. Tara is out hostess and she's created a fun sketch for us. 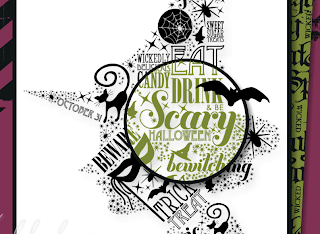 With Halloween fast approaching I decided to make a Halloween Card using the new Wicked Cool Download and Sophisticated Spooks. I did some Spotlighting with a Punch on the Main image. Head over to the MDS Monday Blog and check out what the other Design Team members created with the Sketch.. The challenge is open until Friday Nov. 8th @ 11:55pm EST. We hope you will join us! I love your colored circle! 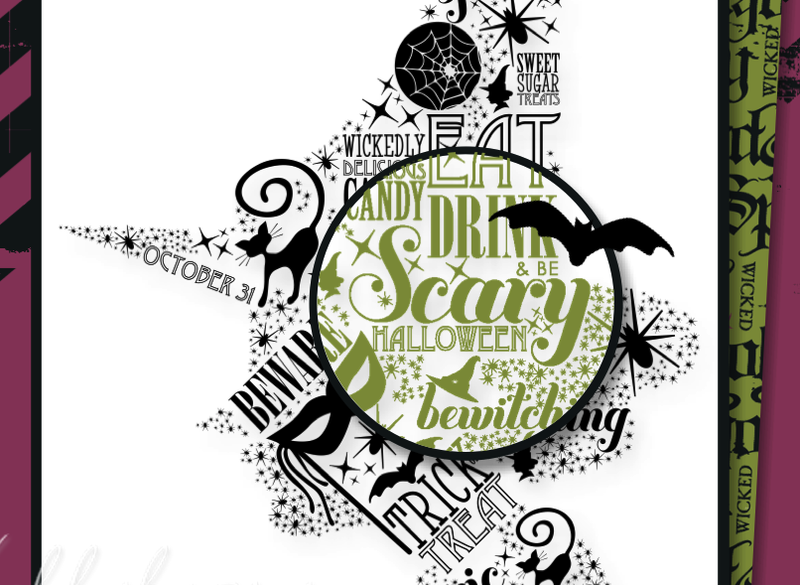 Super cute Halloween card!! I LOVE how you've used the spotlight technique with this image AND that it's done with MDS. Awesome! fun card Holly! I haven't tried the spotlight technique digitally, I'll have to give that a try. Thanks for the inspiration! Thanks Beth.. This was the first time I tried it as well. What a fun spotlighting technique... I don't think I've ever tried that in MDS.